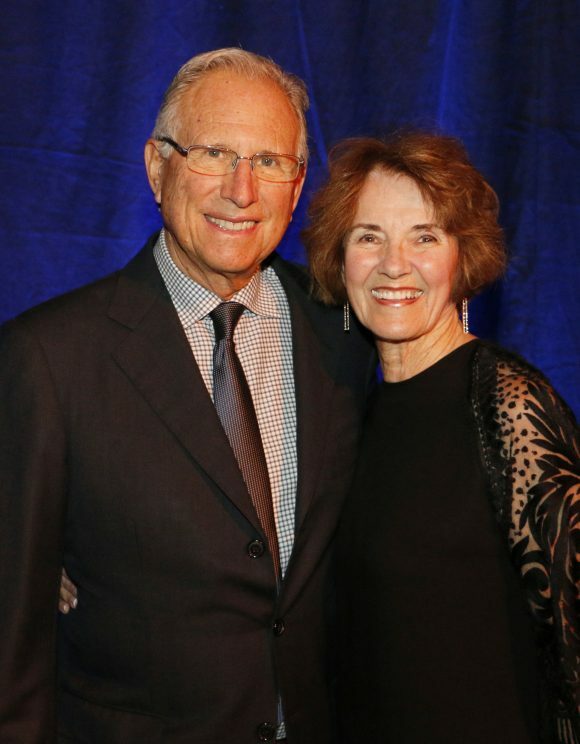 Mark and Janet Hilbert – art collectors, philanthropists and founding donors of the Hilbert Museum of California Art at Chapman University — will receive the 2018 Helena Modjeska Cultural Legacy Award in Arts Philanthropy from Arts Orange County. The award will be presented by the non-profits arts agency at its 19th Annual Orange County Arts Awards on Tuesday, Oct. 16, in the Samueli Theater, Segerstrom Center for the Arts in Costa Mesa. The Helena Modjeska Cultural Legacy Awards are presented by ArtsOC to recognize those who have made extraordinary contributions to arts and culture in the county as artists, arts leaders or philanthropists who were born in, reside in or were educated in Orange County, or who spent an important part of their career(s) here. 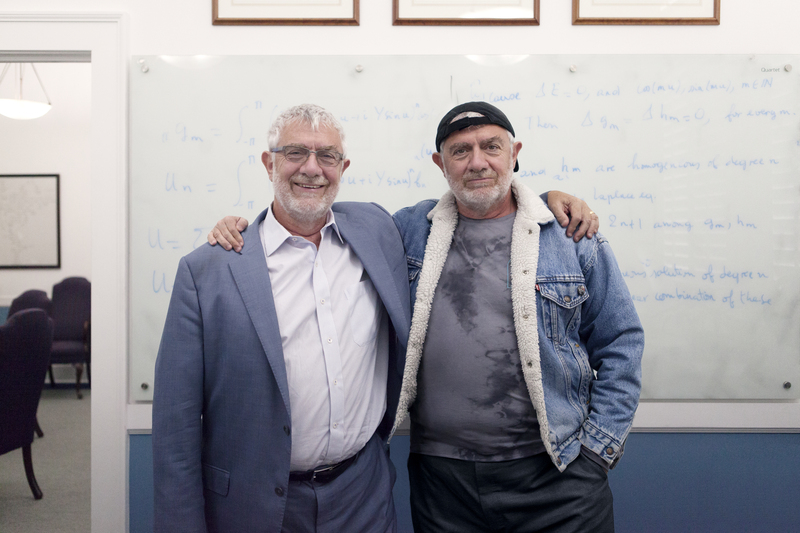 Previous recipients of ArtsOC’s Helena Modjeska Award in Arts Philanthropy have included Marybelle and S. Paul Musco, Wylie and Bette Aitken, Damien and Yvonne Jordan, and Charlie and Ling Zhang. Arts Orange County is the officially designated arts council for the County of Orange, California. Dedicated to the advancement of the arts within its local communities, ArtsOC is the leader in building appreciation of, participation in, and support for the arts and arts education throughout Orange County. As devoted art collectors, Mark and Janet Hilbert amassed one of the largest and most important collections of California Scene Painting, a genre that arose in the early 20th century and reached its golden age in the 1930s and ‘40s, when it documented the catalysts of cultural change in the Golden State. Among the best-known artists in the genre are Millard Sheets, Rex Brandt, Phil Dike, Mary Blair and Emil Kosa Jr., to name but a few. Today, contemporary California artists continue to create work in the style. 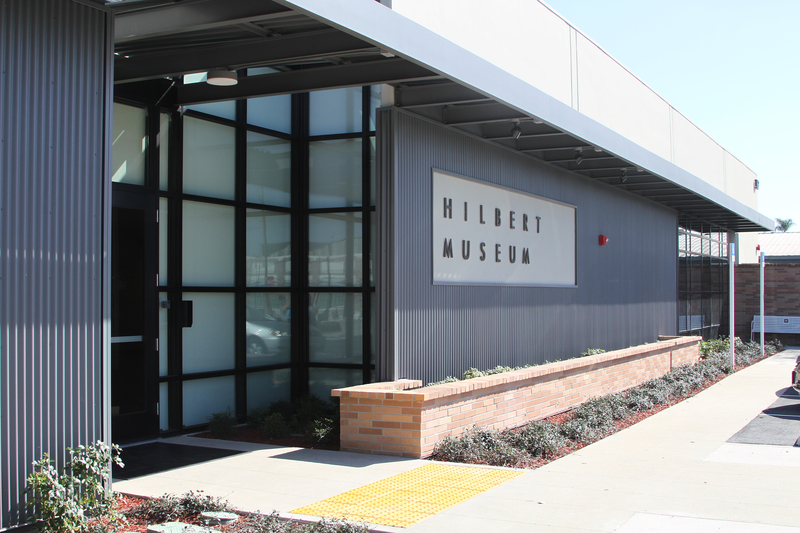 In 2014, the Hilberts gifted $7 million in art and $3 million in funds to Chapman University to found the Hilbert Museum of California Art, which opened its doors in 2016. The museum, located directly across the street from the Orange train station, has attracted more than 25,000 visitors since opening, as well as considerable media attention. This has resulted in plans for its expansion in the next five years, which will nearly triple its space. In addition to Scene Painting, the Hilbert Museum also exhibits animation and movie production art and works of American illustration. New York City-born Mark Hilbert arrived with his family in Pasadena at the age of three months, and has been a proud Californian ever since. He graduated from Cal Poly San Luis Obispo in 1966 with a degree in engineering, and immediately went to work for the Trane Company as an air-conditioning engineer, a job he worked at for two decades. During that time, he began buying residential properties in Southern California. In 1985, he invented the “Chiller Optimizer,” a new product that reduced the energy consumption of air conditioning units. In 1988, he founded Hilbert Property Management, a Newport Beach-based company in which he still serves as managing partner. Mark and Janet married in 1994. 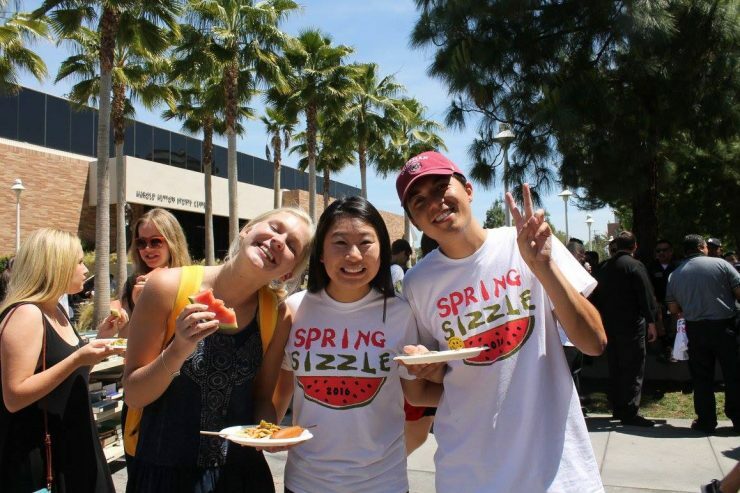 Janet received her master’s degree and teaching credential from the University of Southern California, and served as professor of business at Santa Ana College for 35 years. Mark and Janet, who have three children and six grandchildren, reside in Newport Beach.